Betty, Cliff and the rest of the family my thoughts and prayers are with you all at this time. Prayers for the family. Mr. Ed will be missed by many. He always had a smile on his face and friendly to all at the Carlisle Senior Senior. I am so sorry to hear about the passing of Mr. Ed. My heart hurts for the Schafer brothers! Prayers and peace for you and your families. So sorry to learn of Mr. Ed’s passing. He was an excellent businessman and customer. I first met him years ago as he came to Stuttgart to purchase seed rice. He was extremely kind to me as we considered purchasing the Carlisle business. Our sincere condolences to the family at a time to reflect and appreciate all he was. Great legacy for a good family. So sorry to hear this. Mr. Edward was a fine man. Prayers for the family. A man and a family that I have known moat of my life. Mr. Ed will be truly missed. The one thing that I will always remember him for is “family”. Everything he did was for his family. And it was alot!! Cliff, Donald, Ronald, and Roger, you and your families are in my thoughts and prayers. We will all miss Mr. Ed. I’m am blessed to have been able to spend alot of time at his house and be able to talk to him whenever and wherever I paths crossed! My thoughts and prayers go out to the whole family. To all my Schafer brothers, I am so very sorry about Mr Ed’s passing we all know he is in a much better place (Heaven). I do know that he raised 4 great son’s. I know the god lord will wrap his arms around all of you during these trying days. RIP Mr. Edward!!! I am so sorry to hear of Mr. Edward’s passing. I have very fond memories of him and “Aunt” Betty at Granny’s on Sundays that I will keep with me always. I am so sorry to not be there for his service, but know that I will be with you in spirit. May God’s grace strengthen you all during this hard time…much love to all. We wish to extend our sincere sympathy, our thoughts and prayers are with you. My heart breaks for all of you during this time. Please know we are with you during this time in spirit and prayers. May you feel Gods hands of comfort. Donald, Donna & Family, I’m so sorry to hear of the loss of your Dad. I know you all looked up to him and for good reason. He instilled wonderful values into your hearts and souls. Being a farmer teaches so much in itself but having a family leader like your father makes each of you great farmers and exceptional husbands and valued friends. My prayers are with each of you!. So sorry for your loss. Prayers to all the Schafer family. May GOD comfort you in this time of sorrow. I was sorry to hear about Edward. My sincere sympathy to your entire family for your loss. The memories shared with him will forever be in your hearts. I want to send my thoughts and prayers to the entire family during their time of loss. 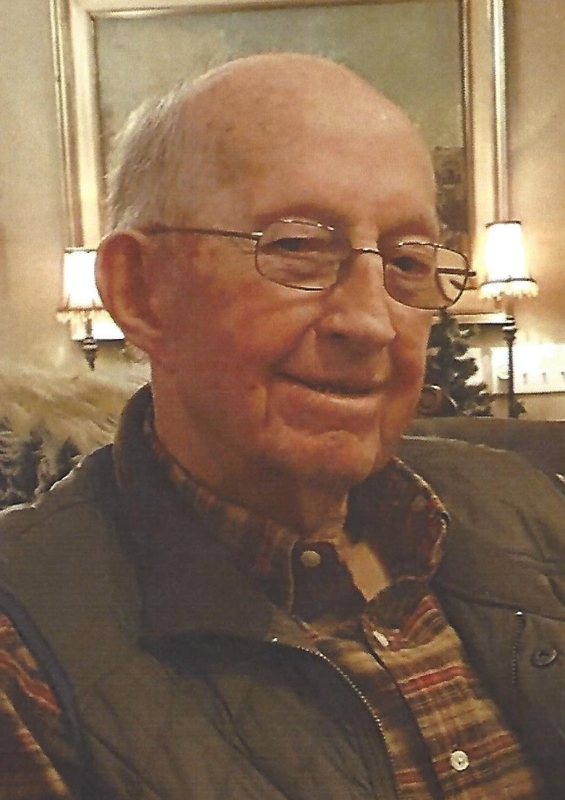 Mr. Schafer was a very good man and he loved his family and he loved farming. He will be greatly missed.